Captain Pete teaches you to mind your manners! A pirate flag may take years to come together depending on your ideas and materials! 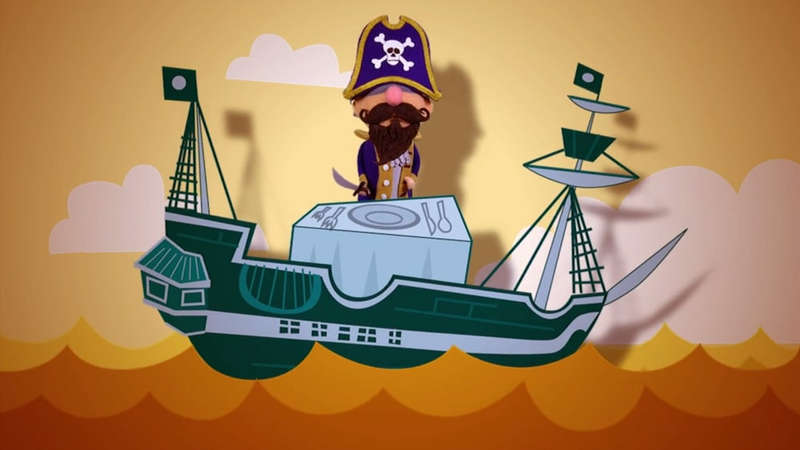 You can't just hide your treasure anywhere, as Captain Pete learned the hard way. 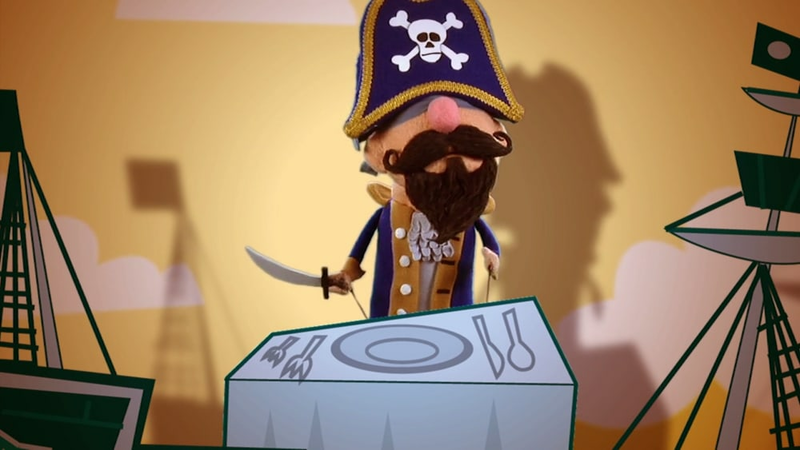 The life of a pirate can be lonely - so it's important to master the art of small talk! There are a few important rules to follow when waxing your beard! 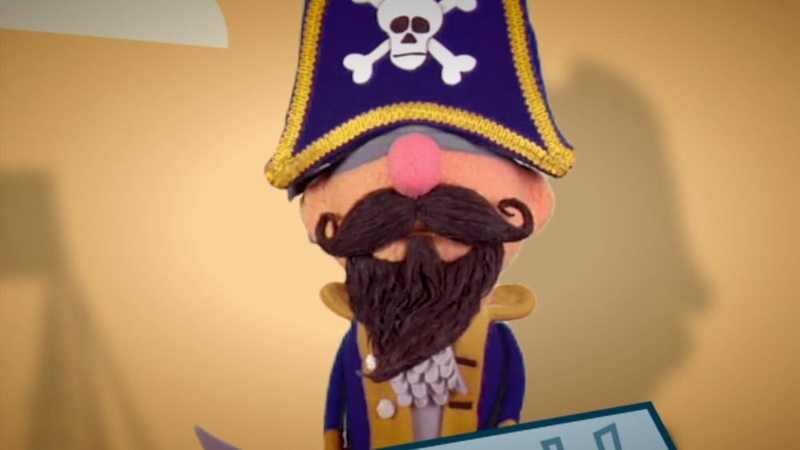 Captain Pete shares some insight into the vocabulary of a pirate! When picking a pirate name, the most important thing to remember is musicality! Pete shares a example condolence letter that he wrote to say he was sorry! Captain Pete shares why flowers are always a good way to start off a date right! The process of becoming a captain is more complicated than you think! Picking a good battlecry is very important! Captain Pete shares the proper way to introduce yourself! How much should you tip your friendly waiter? Captain Pete shares his best advice! 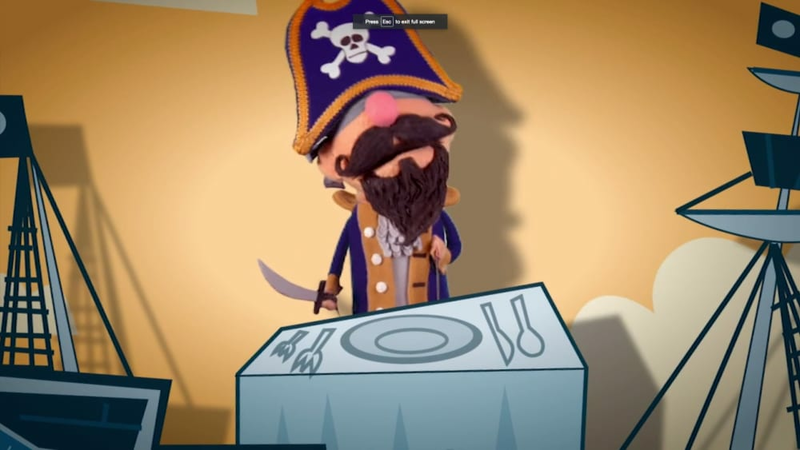 What's the proper way to resolve a pirate disagreement? Simple: plank, parrot, captain! 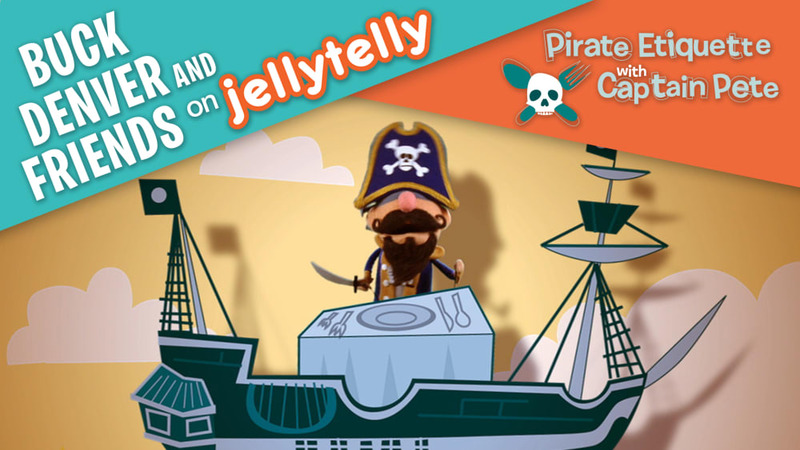 A sea shanty is a pirate's song - and every proper pirate has one! There are 3 important rules "standing in line" rules for every pirate!